Absolutely nobody can exceed the championship legacy of Kawasaki and the KX motorcycle. 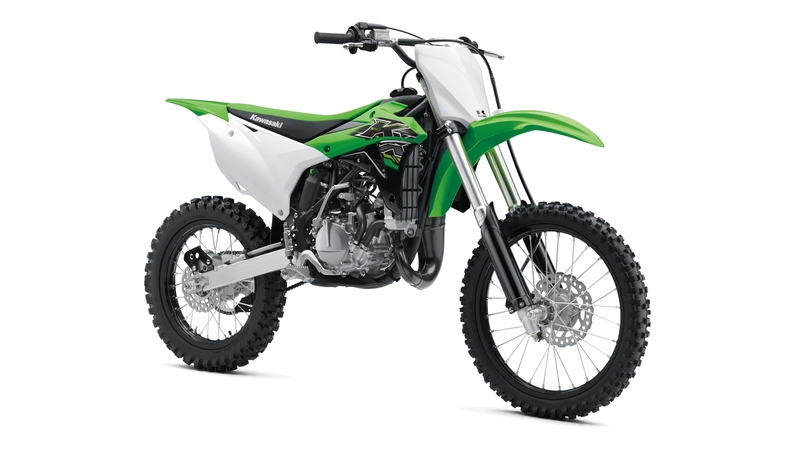 KX owns more combined professional 250cc and 450cc AMA National Motocross and Supercross titles than any other manufacturer. Explore the tabs below to experience what KX is all about.